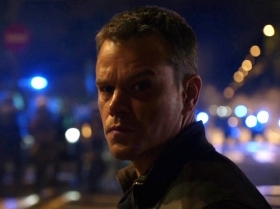 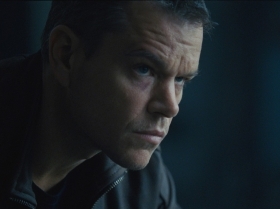 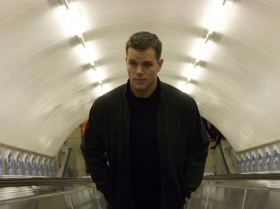 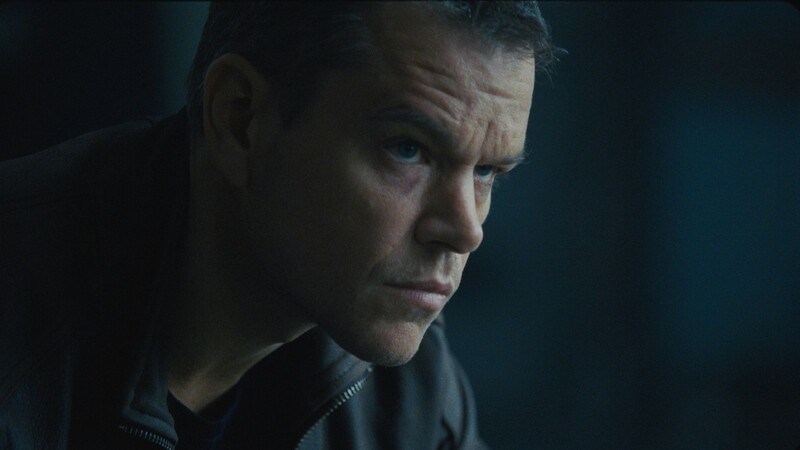 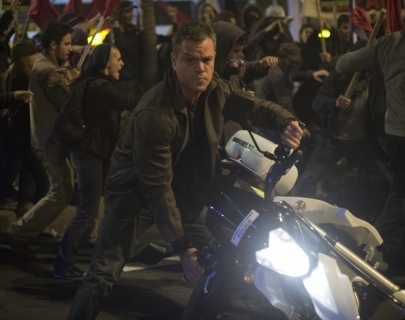 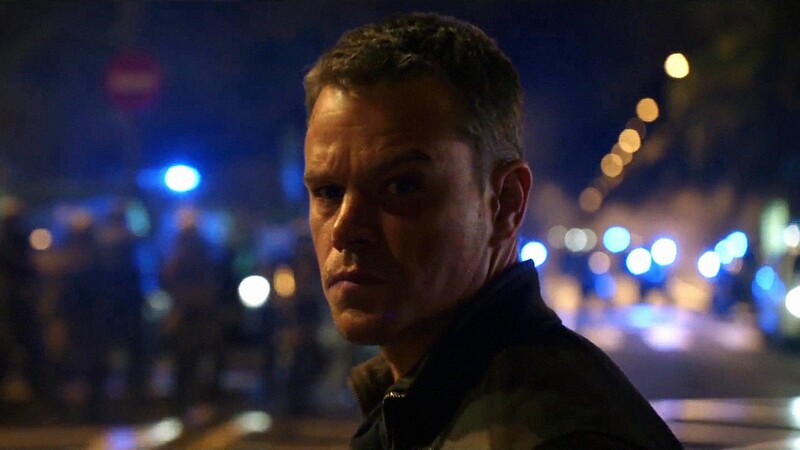 Eight years have passed since we last saw Jason Bourne in action. 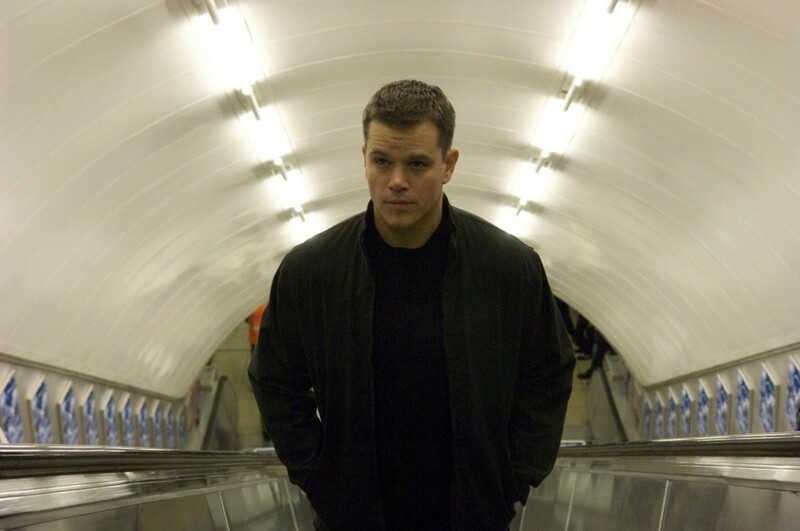 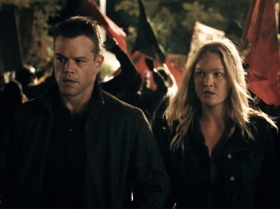 Matt Damon returns to his most iconic role as the CIA’s greatest lethal former operative in this action spy thriller. 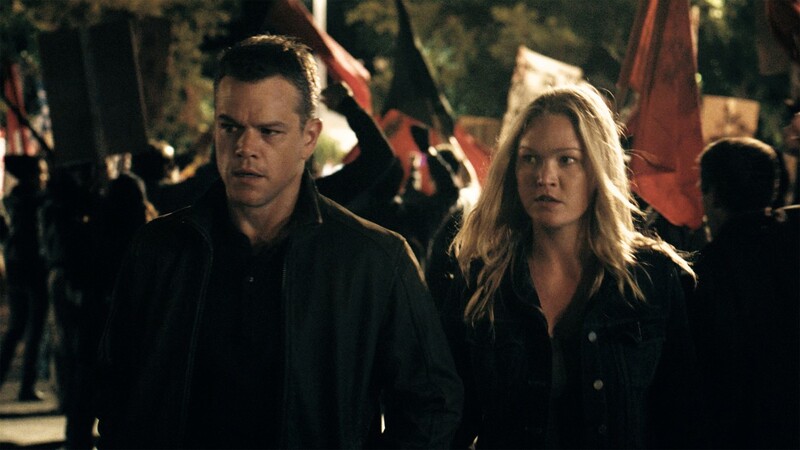 Now fully remembering who he is, Nicky Parsons (Julia Stiles) helps him to understand what actually happened.